Metal is one of the oldest materials used for roofing; yet, it’s only started regaining its mainstream status recently. It may currently be second to asphalt shingles in terms of popularity, but that wasn’t the case 20 years ago. It made up about 4% of the residential market share in 1998. There’s no denying that metal roofs can cost more than premium asphalt shingles, but their prices aren’t unreasonable. When properly installed, your metal roof can last for decades, practically eliminating the need to replace it in your lifetime. Also, it can start paying for itself right after installation by rejecting solar heat, which can help lower your home’s energy consumption. Thanks to its exceptional weather and fire resistance, having one may qualify you for insurance discounts. While it’s true that any metal roof is extra challenging to install and repair, they hardly need care and attention throughout their service lives. For instance, galvanized steel isn’t completely rustproof, but renders corrosion less of a concern. Unlike textured asphalt roofing products, standing seam metal ones usually have a smooth surface useful for shedding fallen leaves naturally. No roof could hide from hail, but metal wouldn’t tear or crack upon impact. On many occasions, minor denting isn’t even visible to the naked eye from the ground. With proper installation, you can walk on your metal roofing system provided that you know how to do it, and what areas to avoid. If you don’t, an unscheduled roof repair is the least of your worries. You might hurt yourself with one misstep. Contrary to popular belief, metal is one of the best roofing materials you can buy. 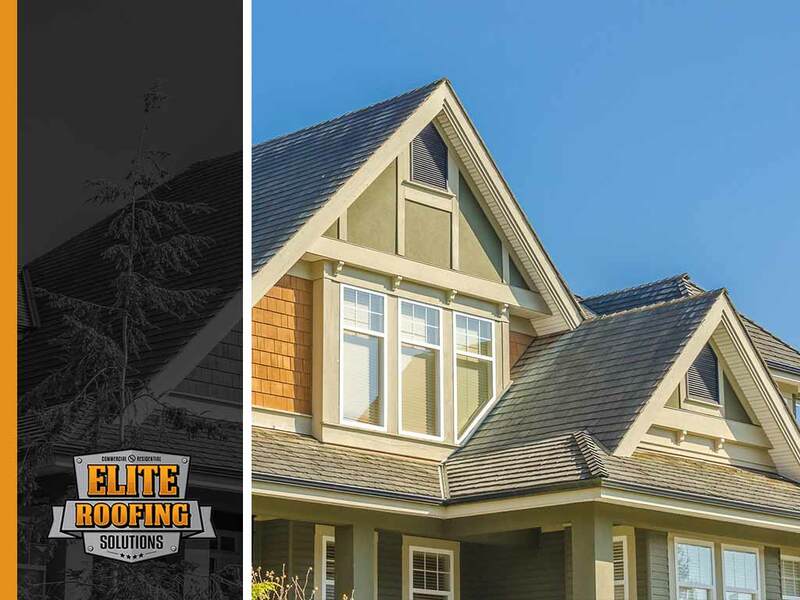 If you get it from Elite Roofing Solutions, you will receive sound advice, a competitive price and excellent service. Call us at (855) 588-6610 to schedule your no-obligation inspection, and get a FREE estimate in Houston, TX, or any surrounding community.